Unootha hosts yet another write-in joining creatives in the welcoming atmosphere of Workspace Cafe. The event was an oscillation between writing and indulging in conversations and discussions. Additionally, it birthed a new objective Unootha would like to adopt: cultivating the platform in order to build a community whose members unhesitatingly express their work. The event started with a writing exercise to help stimulate writers and motivate them. In accordance with the theme of the upcoming issue, attendees were asked to write down a list of resolutions for the new year. Next, they proceeded to share each of their resolutions; they explored this pattern of similarities within each of them: self-emendation and betterment. With goals ranging from “being true to myself” to “pursuing writing aggressively”, all resolutions were written with the hope of self-improvement and restoring purpose. The following hour was spent writing; the attendees’ shared yearning for writing brought forth a long hour of silence in respect for one another, allowing them to write and create. One of the attendees – Ayan, chose not to conform to the typical features of the write-in. Instead, she contributed in a way that stood out, leaving a lingering impact on the attendees. Ayan shone a light upon a concept that remains an enigma: growing into adulthood. Her proposed topic gave attendees an insight into her inner conflict, as well as the struggle of identifying as an adult. In addition to that, it provoked stirring conversations on generational gaps, diaspora, developing an unstable identity, and how all these mentioned factors affect one’s growth process. Another skilfully written piece by Lama – Embracing Conundrums was inspired by a journey in which she has embarked. Lama offers a brilliant account that brings out the true colours of self-discovery, that it is truly a life-long, strenuous process. Similarly, Fatima’s piece introduces a direct reflection on the nature of her background, how it affects her character and the ways in which this situation defines her. I had hoped that as I grew older, attending such occasions, being surrounded by far too many of the faces that I recognised but whom I knew nothing about would be less terrifying, less suffocating. The last thing I had expected was to grow even more anxious at the mere thought of them. She offers an in-depth description of her reality and the misfortunes encountered while growing up in a landscape with a scrutinising population situated at its borders. Nouf chose to write in response to the prompt: What does growing older mean to you? Her piece informs and inspires the actions that entities need to take in order to steady their gait in an erratic life: embracing the present and accepting the pace at which time chooses to proceed. made me aware of every event. Lastly, Shayma’s piece highlights the frequent occurrence of injustice. Her piece serves as an embodiment of all voices that often go unheard, an embodiment of stories that have been tossed away. An inevitable encounter. A soldier, a gun, and restless, red-rimmed, fiery eyes, versus a girl, stone in her hand, book in the other, with a brilliant mind. A scene that brings two elements of a struggle embedded in history together. As he places his finger on the trigger, she remembers again. Relief. Her description threads two parties immersed in a clash that has repeated itself over the years. This piece advocates a challenging topic due to its rare emergence in daily discussions. 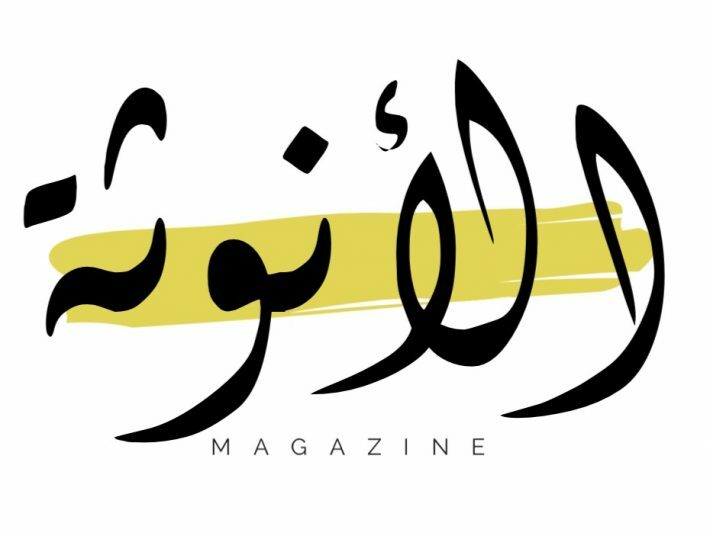 In a constantly changing world, it is Unootha’s role to create a safe platform in which creatives in the MENA region can freely express themselves, where they are able to amplify their voices and bring out their true colours. Through these write-ins, Unootha aims to catalyse the process in which creators collaborate, forge connections and foster mutual understanding. Unootha will pursue to carry out these write-ins across the MENA region and will hopefully enable creators to showcase their work. Whether you are a passionate writer, a creator who is struggling with writer’s block or someone who has just picked up a pen, Unootha welcomes you.